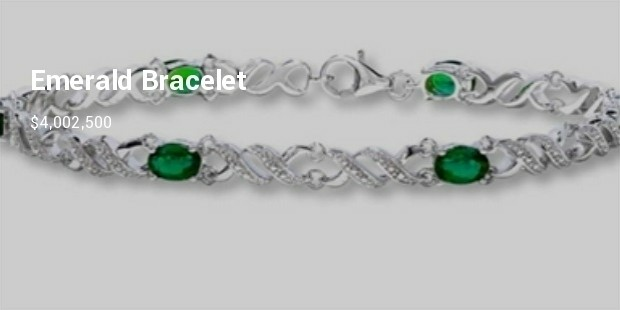 Among various types of beautiful, unique and stylish jewellery, fashion bracelets are usually liked by all girls. 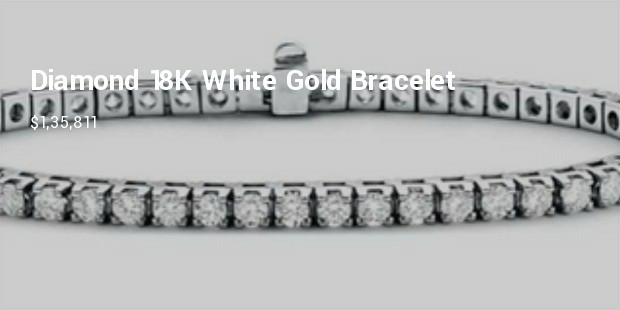 These expensive bracelets are purchased by wealthy ladies. 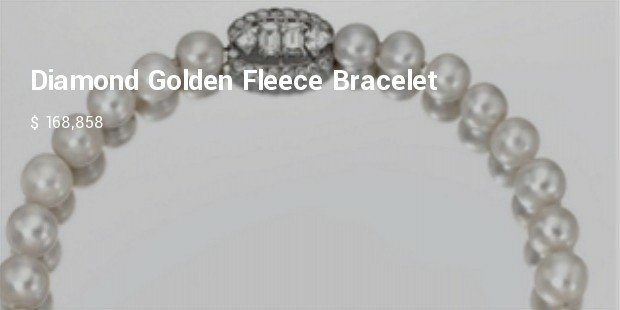 They purchase these bracelets as a status symbol. They purchase these expensive armlets to add more luxury in their lives. 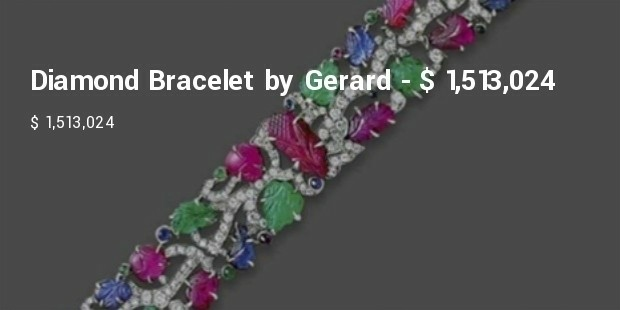 Some ladies have a very Luxurious Lifestyle and to adjust in this life style they remain in search of buying more and more rare and expensive armlets. 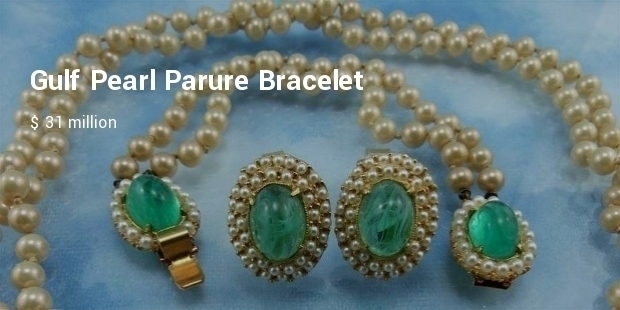 This gulf Pearl Parure includes a ring, earrings, bracelet and necklace. It is included among world’s most expensive pearl bracelets. 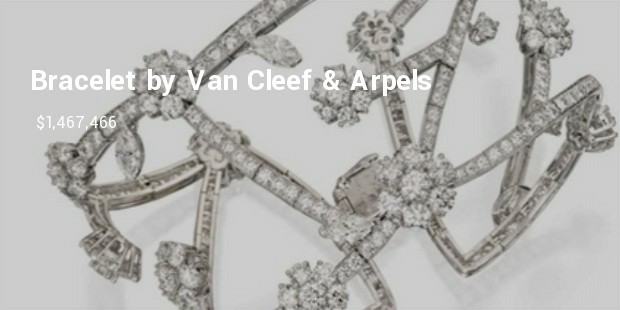 It has total 24 diamonds in it. This is historically an important bracelet. 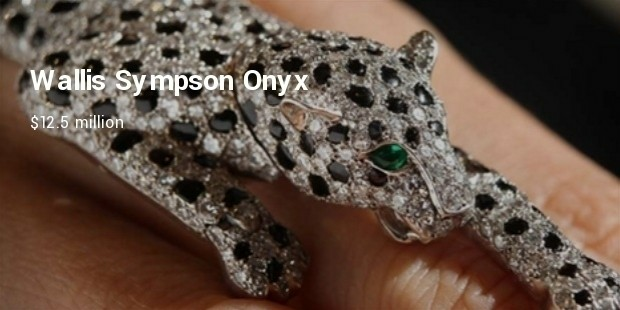 It is said that King Edward VIII gave this panther bracelet to the Wallis Simpson at his marriage ceremony. It is the part of Bvlgari Emerald suite. It is made of beautiful emerald and diamonds. 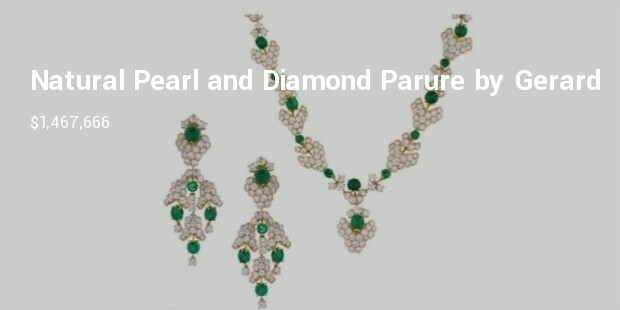 It is an amazing mixture of emerald and diamonds. It has caught the attraction of many. It is now in the possession of Taylor. 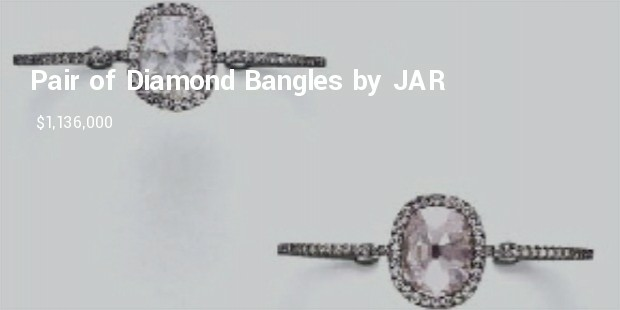 It contains 29.01 carat diamonds. It looks very beautiful and eye catching. 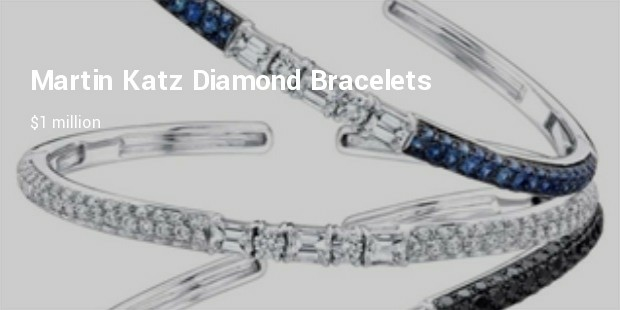 This bracelet has a big diamond rock at the center of the armlets. On both sides of this rock, there are two rows of diamonds. Once it had been in some royal house collection of jewels and watches. Diamonds , Gold , Pearls are all synonyms with Beauty and Women and last but not the least Money. Being Self Conscious About your Accent only Makes it More Prominent: Here’s how to Master it!